Temple University was established in 1884 as a public university and is located in Philadelphia, Pennsylvania. Programs are offered at seven different campuses and sites in Pennsylvania. The university has international campuses in Rome, Tokyo, Singapore and London. Temple University ranks in the top tier of the Carnegie Classification of Institutions. Temple consists of 17 schools and colleges: Tyler School of Art, Fox School of Business, Maurice H. Kornberg School of Dentistry, College of Education, College of Engineering, Beasley School of Law, College of Liberal Arts, Klein College of Media and Communication, Lewis Katz School of Medicine, Boyer College of Music and Dance, School Of Pharmacy, School of Podiatric Medicine, College of Public Health, College of Science and Technology, School of Social Work, School of Sport Tourism Management, School of Theatre, Film and Media Arts. The University has a student population of more than 38,000 students. It has the student to faculty ratio of 15:1 and the application acceptance rate of 52%. Temple University is among the world's largest providers of professional education and prepares the largest body of professional practitioners in Pennsylvania. The Temple Honors Program provides a community for high-achieving students to enjoy personalized advising and special housing. Students can fast track their career in the accounting field with a BBA in Accounting from Fox School of Business at Temple University. In addition to the four-year program, The Temple University offers an accelerated program for motivated students who want to finish their Bachelor s Degree in three years and transition directly into the Master s Program. This program offers a cutting-edge academic curriculum balanced with the opportunity for simultaneous professional certification and real-world problem solving experience. Students can fast track their career in the management field with a BBA in Business Management from Fox School of Business at Temple University. In addition to the four-year program, The Temple University offers an accelerated program for motivated students who want to finish their Bachelor s Degree in three years and transition directly into the Master s Program. This program offers a cutting-edge academic curriculum balanced with the opportunity for simultaneous professional certification and real-world problem solving experience. Students can fast track their career in the finance field with a BBA in Finance from Fox School of Business at Temple University. In addition to the four-year program, The Temple University offers an accelerated program for motivated students who want to finish their Bachelor s Degree in three years and transition directly into the Master s Program. This program offers a cutting-edge academic curriculum balanced with the opportunity for simultaneous professional certification and real-world problem solving experience. Students can fast track their career in the Human Resource field with BBA in Human Resource Management from Fox School of Business at Temple University. 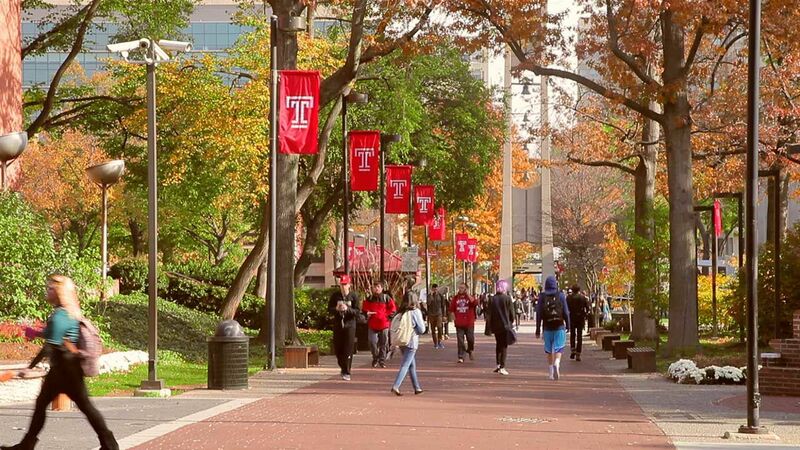 In addition to the four-year program, The Temple University offers an accelerated program for motivated students who want to finish their Bachelor s Degree in three years and transition directly into the Master s Program. This program offers a cutting-edge academic curriculum balanced with the opportunity for simultaneous professional certification and real-world problem solving experience. Students can fast track their career in the Legal Studies field with a BBA in Legal Studies from Fox School of Business at Temple University. 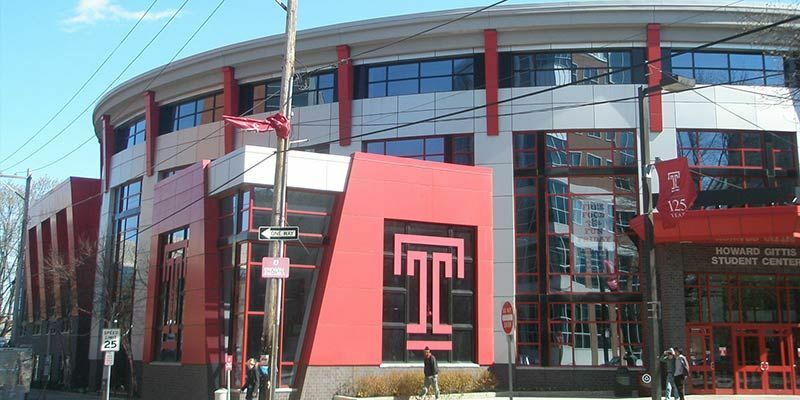 In addition to the four-year program, The Temple University offers an accelerated program for motivated students who want to finish their Bachelor s Degree in three years and transition directly into the Master s Program. This program offers a cutting-edge academic curriculum balanced with the opportunity for simultaneous professional certification and real-world problem solving experience. g) TOEFL/PTE scores if the applicant’s native language is not English. The annual cost of living is USD 20,300.